TROPHY CLOTHING NEWS - STREET BIKERS WEB SITE START!!! 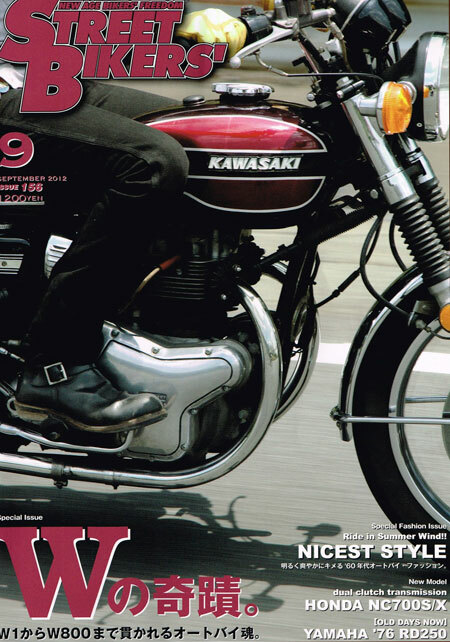 Home > スポンサー広告 > STREET BIKERS WEB SITE START!!! Older: BLACK&BLUE,Which do you want? 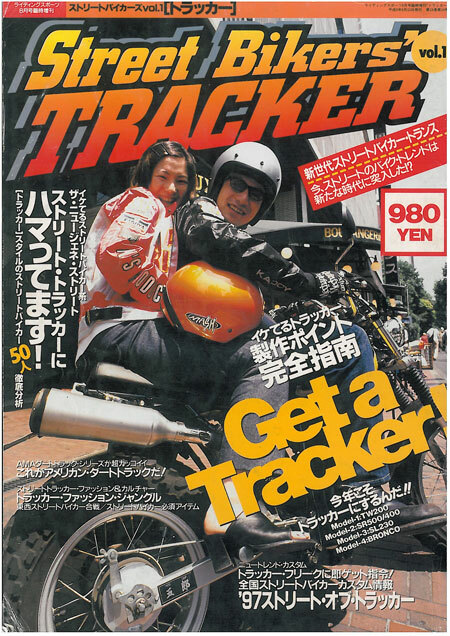 Home > RECOMMENDATION > STREET BIKERS WEB SITE START!!! STREET BIKERS WEB SITE START!! !